Buy a shirt, support the 2018 WHS XC team! 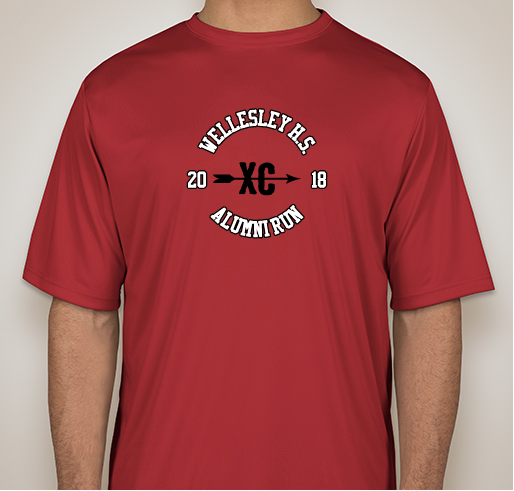 All funds raised will be paid directly to Wellesley Cross Country Boosters for WHS XC teams. Join us for the 1st annual Wellesley H.S. Cross Country Alumni 5K. Tuesday, June 12 at 6:00 p.m. at Elmbank. Even if you can't join us for the run, buy an alum run t-shirt to support the team! We need to sell 22 to do a print run. Alumni, current team members, family & friends invited! Park in the upper lot near soccer fields; walk down to lower field for start. This is a low-frills run, with a potluck to follow at the home of the Browns, 44 Lincoln Street Wellesley, just a few blocks away. In support of family Wellesley High School cross country team runners, past and present, (1978 and 2018). Super program for a great group of guys and gals! 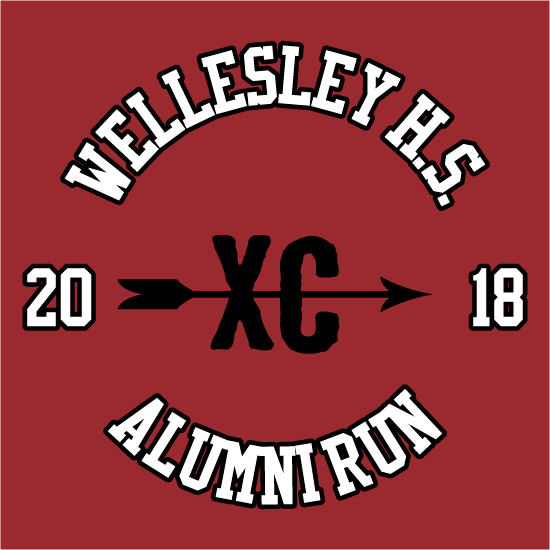 Share Why You Support "Wellesley High School Alumni Cross Country Run '18"